Signet’s rabbit anti-rodent Amyloid Beta (Cat# 9151) is specific for the rodent A-Beta. The rabbit anti-rodent AB reacts extremely well with all isoforms. 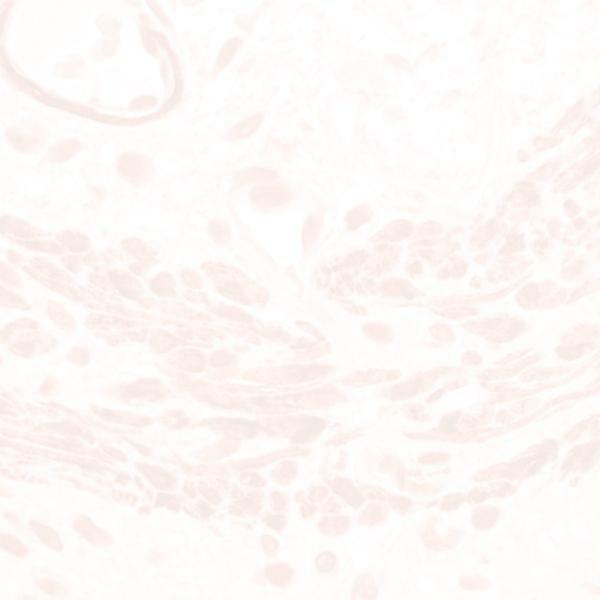 The rabbit anti-rodent AB antibody (Cat# 9151) has less than 10% cross-reactivity to human AB using immunohistochemistry.